Recently Tanushree Dutta was spotted at a dandiya event enjoying Navratri where she was accompanied by her sister, Ishita Dutta and her brother in law Vatsal Sheth. The actress was criticized and trolled on social media for attending an event in the midst of all the police complaints that she has filed against Nana Patekar. 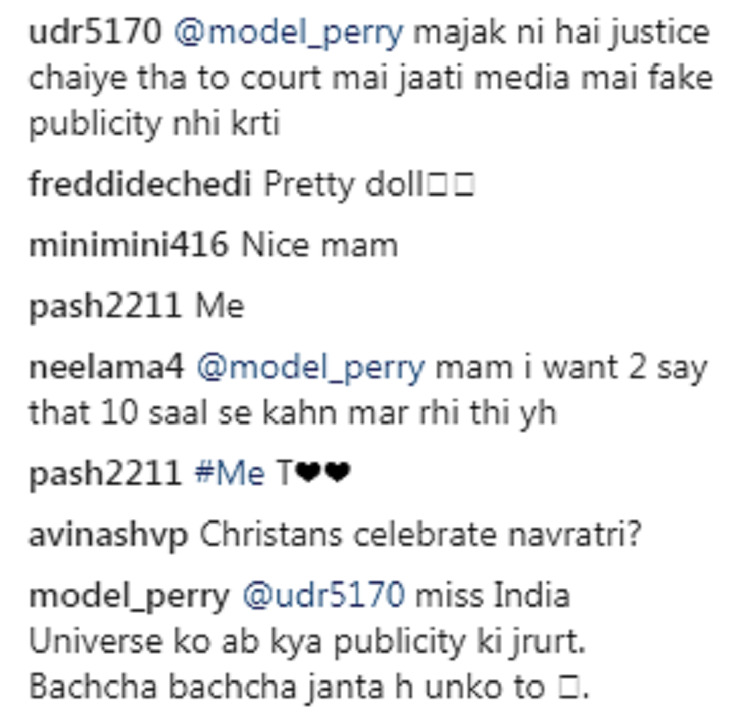 After all the hate comments, Tanushree Dutta, in a statement, said, "For all those people offended with and questioning my recent outing for Navratri event I have some words of common sense to share. Why do you expect me or anyone who has spoken out about injustice to just stay at home and sulk? I've never done that and never will. I have been attending events for the last 10 years regularly and looking great and happy is my birthright as a human being." 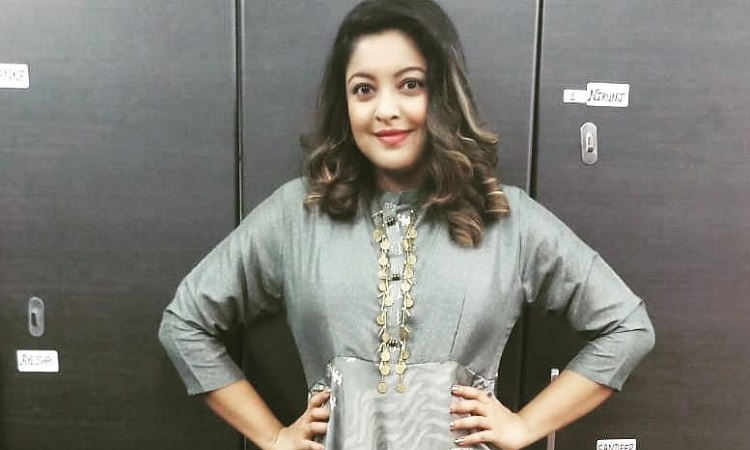 Recently, Tanushree Dutta renewed a decade-old sexual harassment case against Nana Patekar and thereby, paving way for the #MeToo movement in Bollywood. After Tanushree, a lot of women have called out names of sexual predators and accused them of their misconduct. While some haters slammed Tanushree for doing all this for publicity, some even questioned that after being subjected to harassment, how can she attend parties and public events. But amid all the hate, there were people who were appreciating Tanushree and her efforts and courage to speak up against Nana Patekar. "I will continue to raise awareness with my activism, I will continue to work, I will go out and have a great time with friends and family, I will get retribution, I will bring hope to many that have lost hope in this darkness, I will show a way to healing and wholeness to those that are broken. I will shine my light bright for all to see as I was not created to lurk in the shadows. And all this I will do while looking stunning, fantabulous and awesome," Tanushree elaborates.